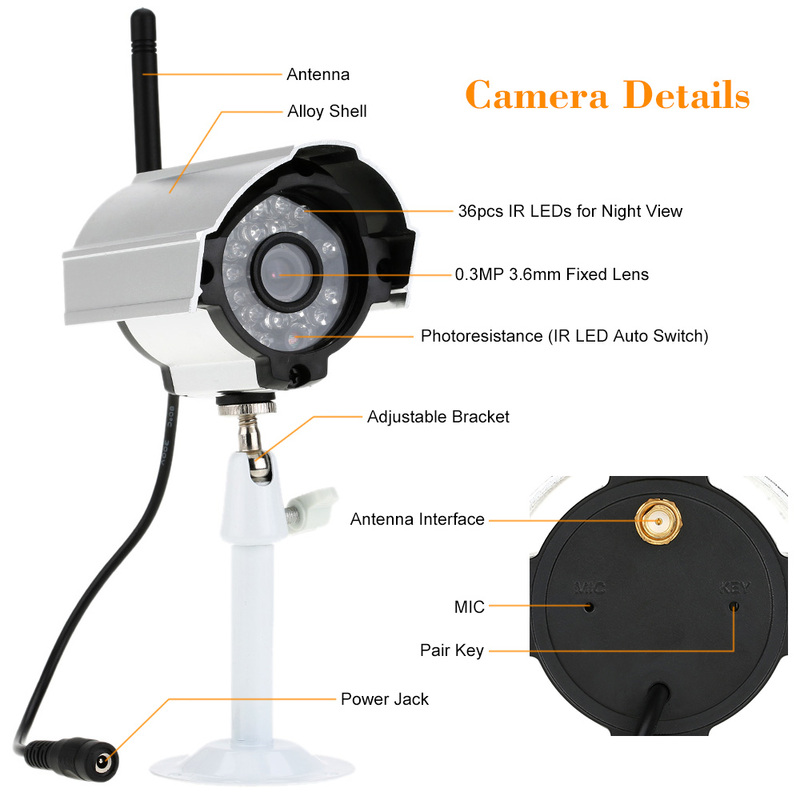 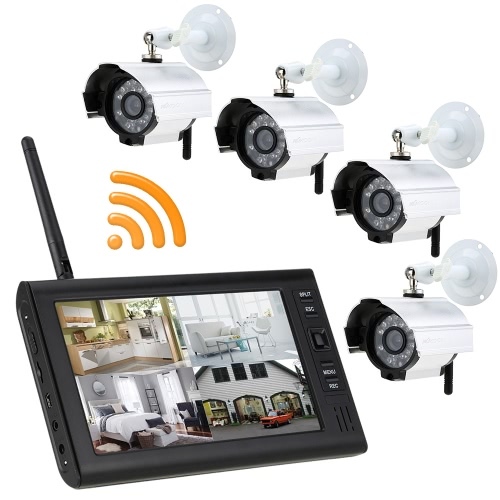 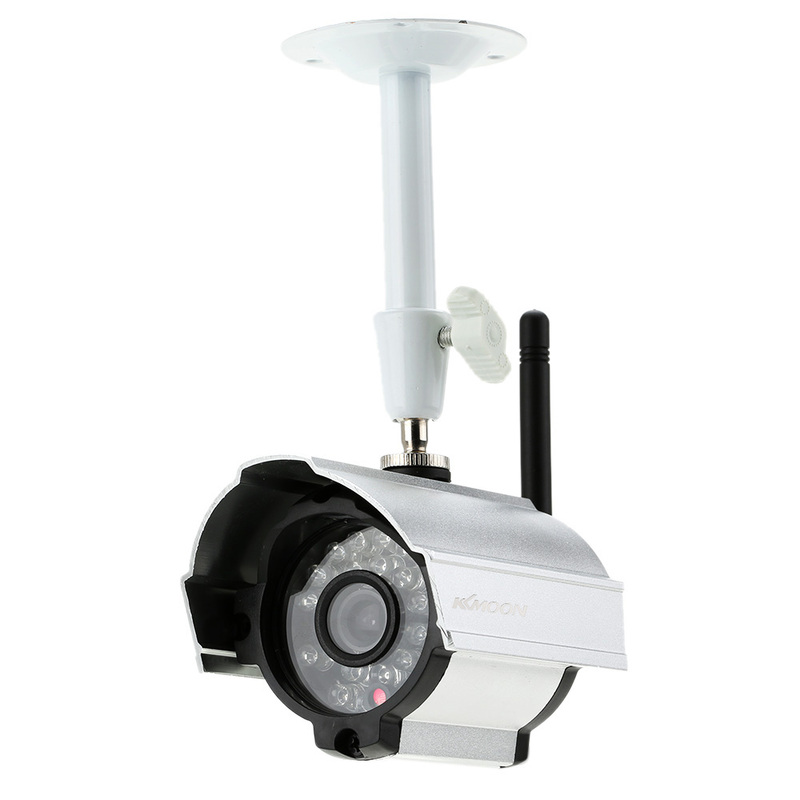 This 2.4G wireless Camera & DVR kit includes four cameras and one DVR, supporting 4 cameras connection at the same time, which is available for more monitering use. 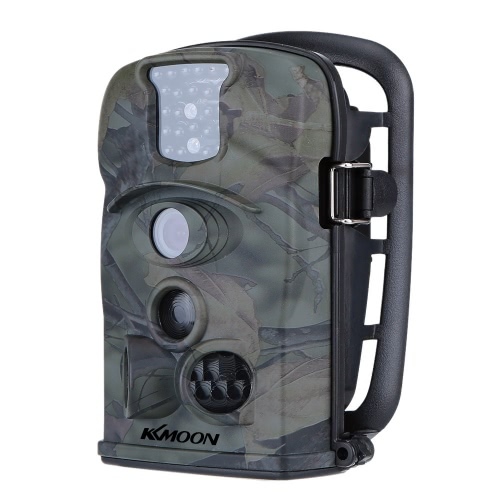 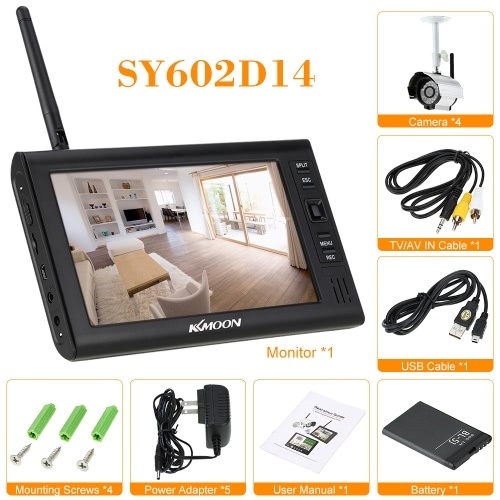 It is equipped with 7" TFT LCD screen, 1/4" Color CMOS and quality alloy camera, also with functions of micro SD card recording, motion detection, IR night vision, waterproof, etc, which is widely used at home, shopmarket, office, factory and other places. *2.4G wireless 4CH DVR kit for more monitering use. *Supporting 4 cameras connection at the same time. 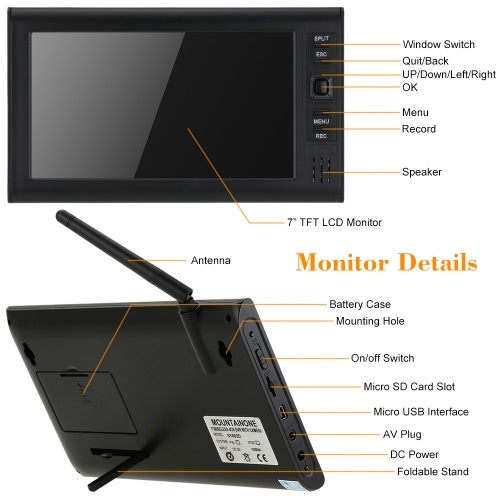 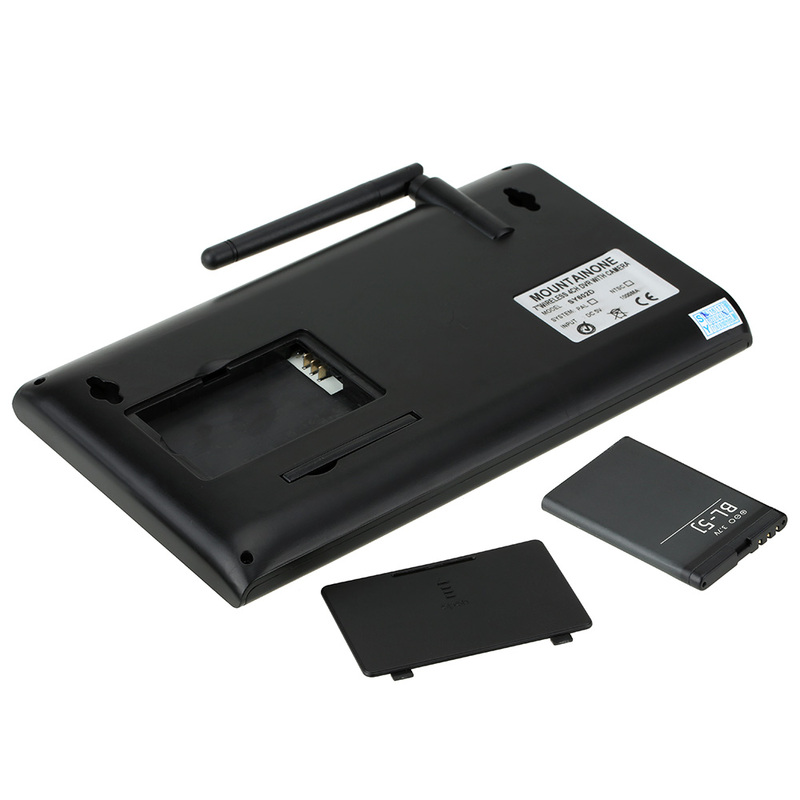 *7" high resolution TFT ditgital LCD screen. 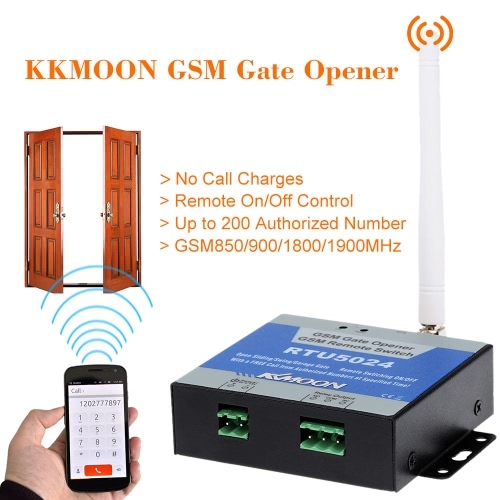 *Auto pairing, wireless connection distance up to 64ft. 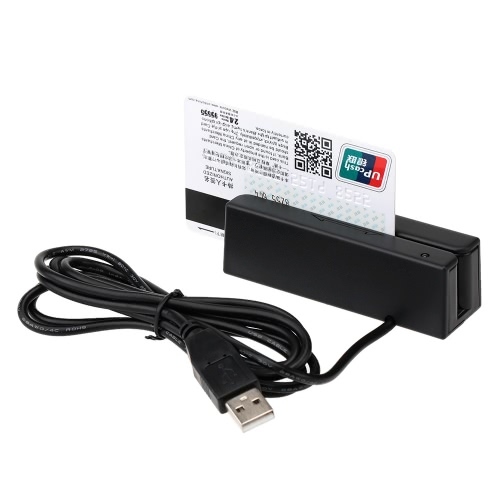 *Micro SD card recording, 32G maximum supported. 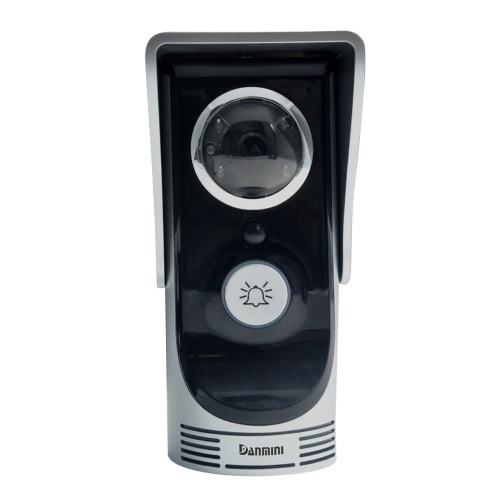 *Motion detection auto recording, saving more storage space. 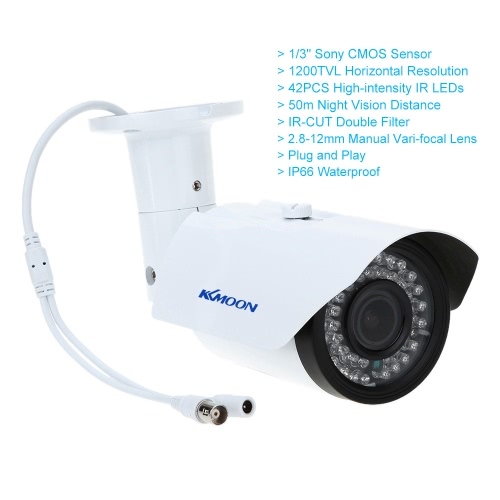 *24 IR LEDs, night vision distance up to 99ft. 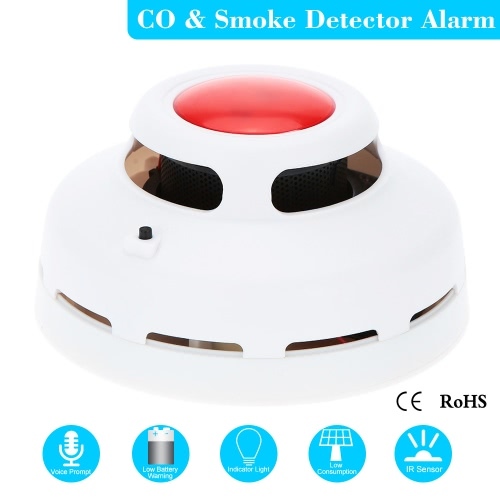 *24 hours day and night monitoring, IR-CUT switch. *Built-in microphone and speaker for real-time audio monitering. 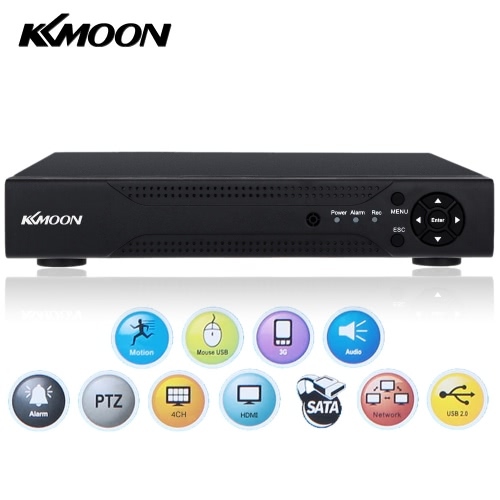 *Support AV video output, NTSC/PAL optional. 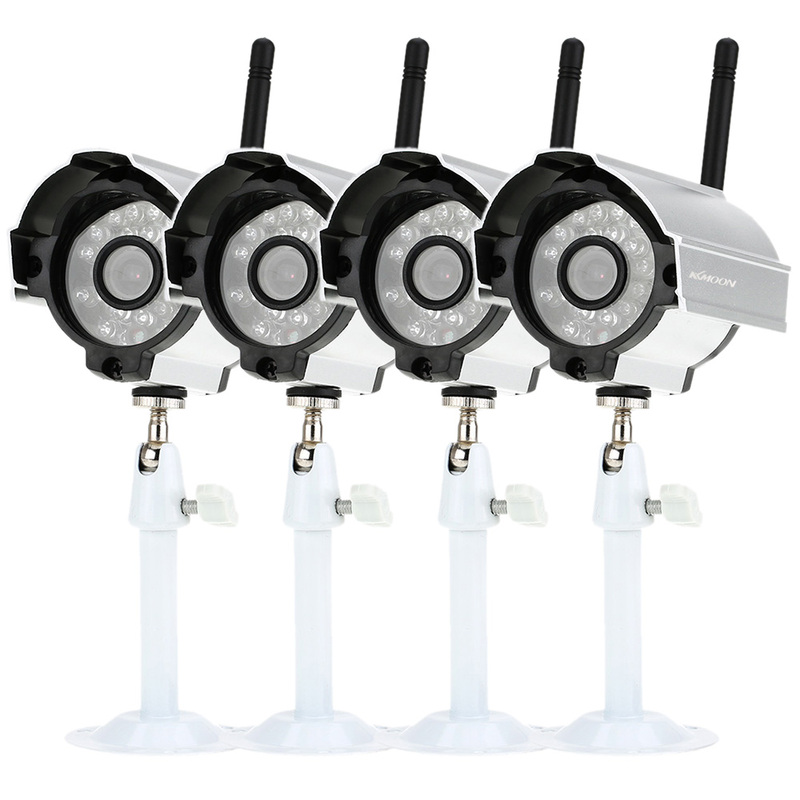 *IP66 waterproof for both outdoor and indoor use. 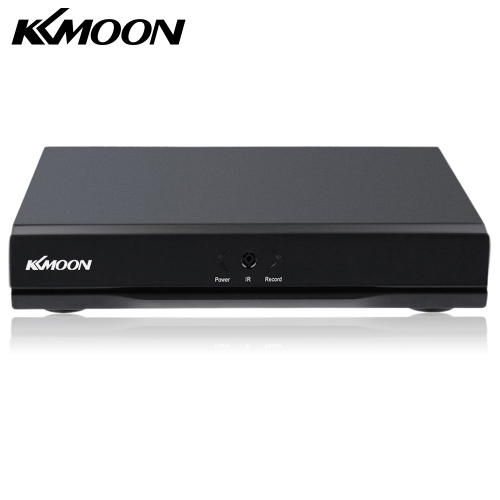 *Active bracket, can be adjusted to different directions. 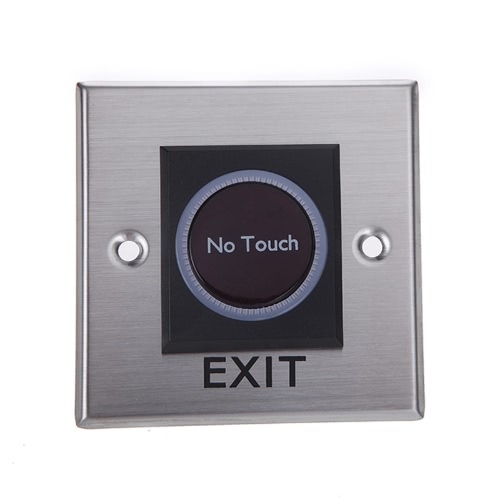 *Multiple installation choice, can be mounted on the wall or ceiling. 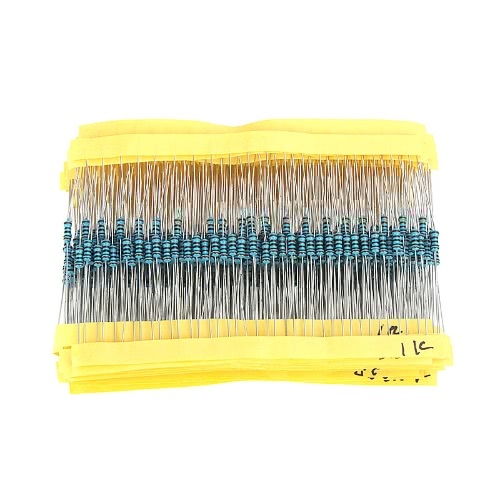 *Widely used at home, shopmarket, office, factory and other places.